With the sounds of 'Till The Sky Falls Down' still echoing our minds, Dutch producer/DJ Dash Berlin looks back upon a real life dream. He holds the number 10 position in DJ Mag's Top 100, reflecting upon extended tours in the US and South-America, as well as rocking the big clubs and massive festivals in other territories. His 'The New Daylight' and '#musicislife' albums are highly acclaimed and the unique dash-ups and remixes this guy provides have more than once moved a 100,000 strong crowd. Keeping up with the blossoming and ever-expanding scene of electronic music, Dash Berlin holds the 'United Destination' compilation for shiny new music and highlights only. 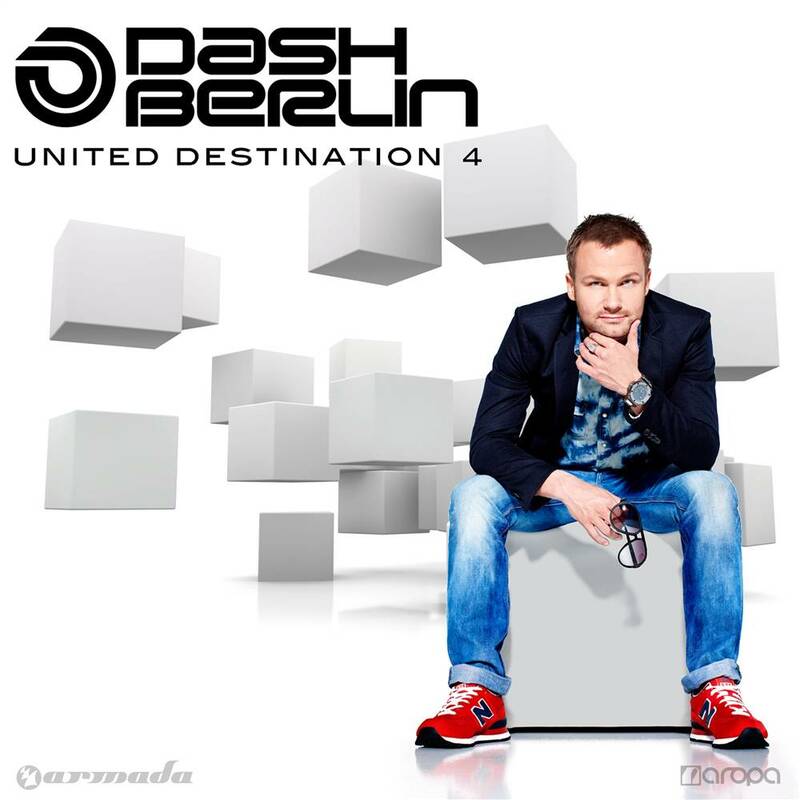 Compiling all-new tracks by some of the world's most gifted producers and vocal talents, as well as a rare selection of Dash Berlin exclusives, 'United Destination 4' brings a mix album that follows every curve of today's dance scene. Dash' transitions are tight, as he captures a night that we all long for. Set course to our United Destination, with an exciting collection of all goodies today's trance scene has to offer.